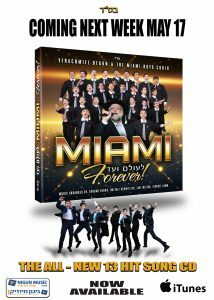 MIAMI – Le’olam Voed – Forever! Distributed by Nigun and available on iTunes. Available May 17th.